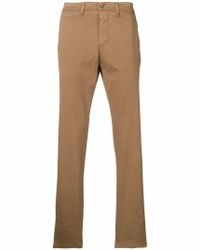 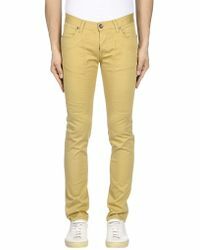 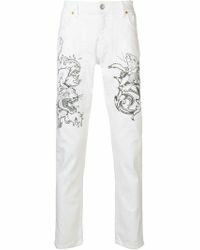 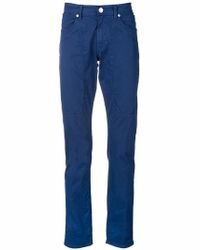 Jeckerson is Italy's leading leisurewear brand, known particularly for its men's premium trousers. 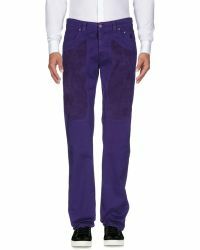 Distinctive design, fit and Made in Italy quality set them apart, underpinned with inspiration of traditional British tailoring, colour and humor. 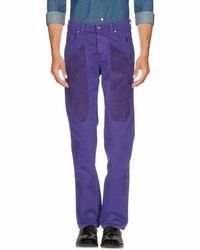 From 1995 when the label launched, the trouser has always been the label's focal point. 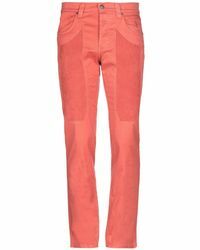 The brand's founder created a pair of trousers with suede and leather patches sewn onto the thighs - ideal for golf players needing to dry their hands before a swing. 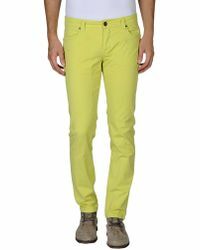 Shop the range of tailored, slim-fit and casual trousers in a range of prints and colours below.